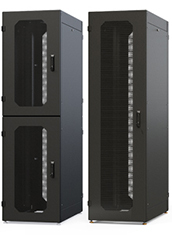 ESS manufactures standard and custom battery cabinets, VRLA and VLA racks, Spare on Site Battery Cabinets and battery monitoring solutions for modern Uninterruptible Power Supplies. 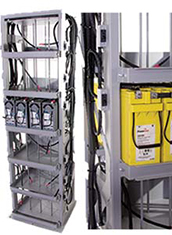 ESS provides complete design engineering of DC Telecom Systems and manufactures cabinets, racks, bus bars and other innovative products for Wireless and Wire Line Power Systems. 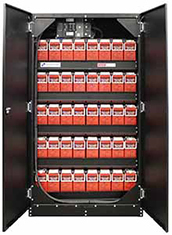 ESS provides a full line of seismic and non-seismic 2 Post and 4 Post equipment/server racks, DC Landing Cabinets, Battery Monitoring Systems, and Custom Floor Stands. 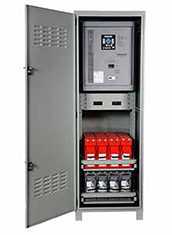 ESS offers over 23 years of expertise in battery backup power systems design, professional battery installation, maintenance, and custom-engineered solutions. Click below to read more. ESS is centrally located in Garland, Tx. Our 149,000 sq. 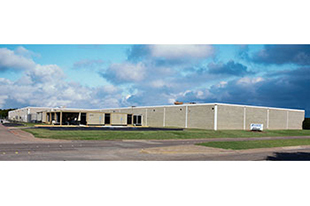 ft. facility houses the latest technology in metal fabrication and finishing equipment. 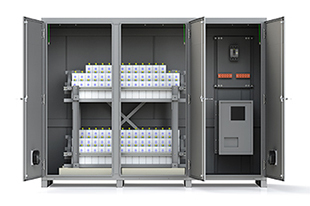 Read what makes ESS stand out from the rest.